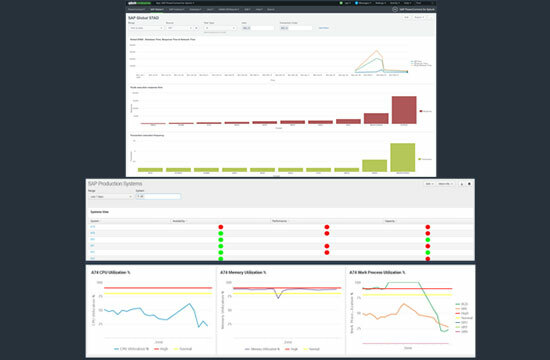 POWERCONNECT sends important information about what’s going on inside your SAP system, in near real time to Splunk allowing you to meet security compliance requirements, reduce P1 issues by 30% and reduce MTTR by 70% on your mission critical applications and systems. 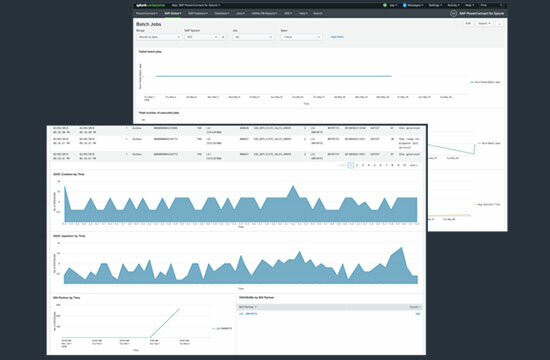 Extract high-fidelity, real-time and historic SAP telemetry data ready for analysis and visualisation in Splunk. 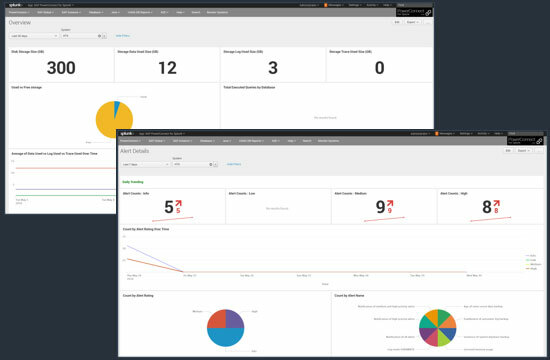 With Pre-built Splunk Dashboards and certified consultants available to customize your alerts and monitoring the ROI is typically over 500%. 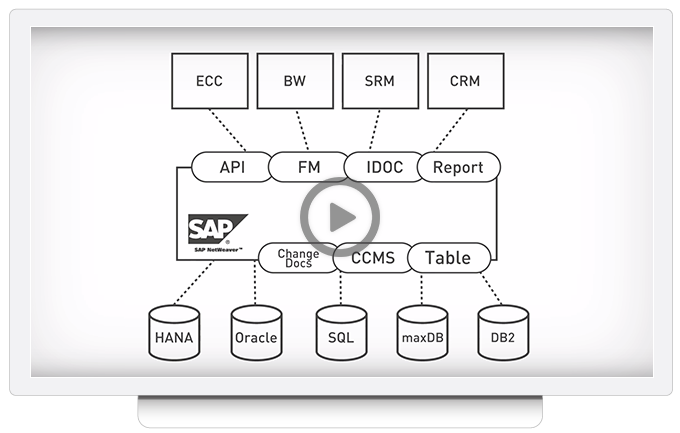 Comes with a rich set of pre-build panels and dashboards providing you insights into your SAP solution from day one. Highly customisable functionality – Easily adapted to collect any metric via function module. Flexible deployment options – leverage existing investments in your existing Splunk solution or take advantage of BNW’s SaaS offering. IDoc & Change documents processing. Real-time and historic view of load and response by user, transaction code or any field in the dataset. HANA SQL Queries Collection (note 1969700). HANA health & consistency checks. Real-time and historic performance data. We are using BNW’s PowerConnect© to extract iPhone 10 sales data from our SAP ECC system and correlated the sales information with device activation data from our mobile towers in real-time. The resulting insights helped us to gain a better understanding of our customer buying behaviours. 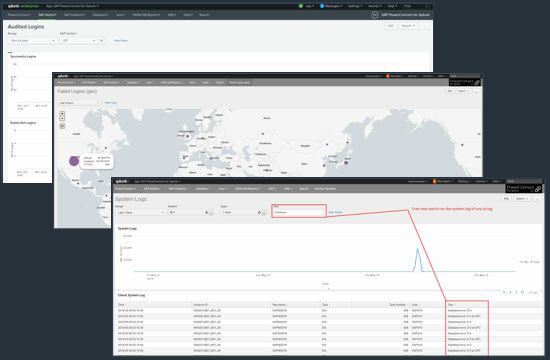 PowerConnect for Splunk gives us greater insight into the internal operation of SAP both forensically and in real-time. We can see live performance metrics and also a high level of granularity in historic detail spanning months or years on demand. A jointly executed pilot project for PowerConnect© for SAP & Splunk puts you in the driver seat for SAP data insights from day one. Weekly status and progress checkpoints working towards a defined endpoint. Obligation-free at zero cost to the customer. Leverage BYOL or SaaS option for Splunk. Timeframe for evaluation typically 4-8 weeks with pre-defined objectives and proof-points.